meeting deadlines? 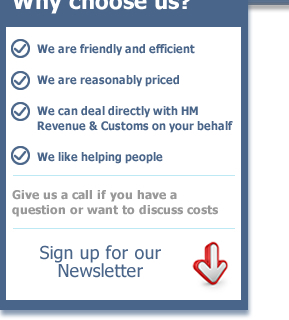 Need help dealing with HM Revenue & Customs? 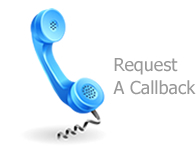 Call us now as we are here to help. 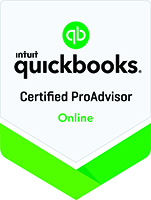 meet all your tax obligations and deadlines. efficient service. 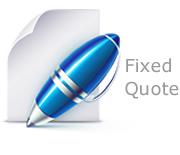 We can also assist you with problems relating to tax codes and tax credits. faced by those who simply want to deal with the tax compliance and get on with their lives. out of dealing with your tax affairs.